Not all high-yield dividend stocks are buys. An enticing high-yield stock can be just as deadly as a company without earnings or without a future-growth driver. For one, a risky dividend stock can cut its payout without much warning. In fact, five companies this year have cut payouts by 44% or more. What’s more, a high yield can signal a fallen knife that the bulls have all but abandoned. That’s because as the stock price falls, the dividend yield increases. 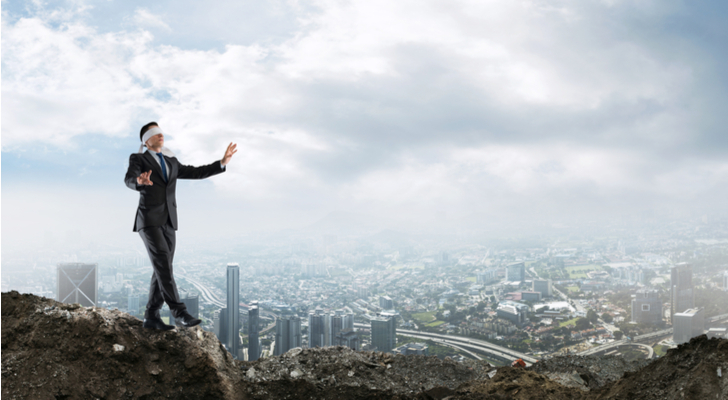 The companies that follow are risky because their fundamental pictures are devoid of catalysts, and the reward they do offer just isn’t enough to offset the risk of holding them in a rising-rate environment with the market at all-time highs. If these companies can’t turn their business around for the long term, or if the market bubble pops, expect these dividends to hit the floor with them. 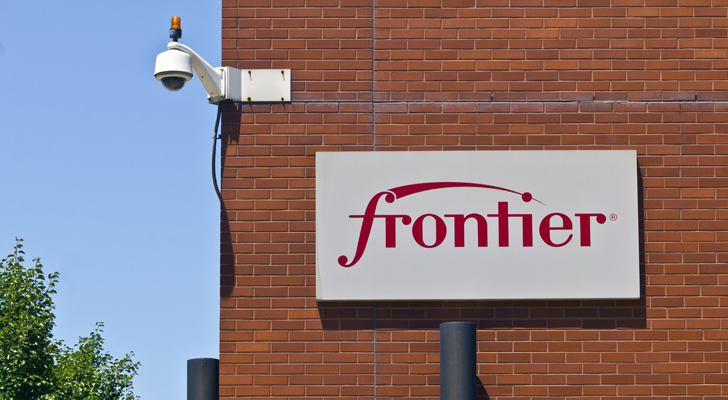 On its face, Frontier Communications Corp (NASDAQ:FTR) shares look like a solid income play. It’s yielding an insane 20%-plus! But it’s not that Frontier is just so flush with cash that it has upped its dividend payments … its cash picture is dismal, with less than $400 million in the bank as of last quarter versus current liabilities of nearly $2 billion. Worse, its operating income has been in freefall. In the second quarter of 2016, it earned $311 million compared to the $394 million it had in the hole for Q2 of 2017. No wonder FTR stock has had a tumultuous year; and for that, it has a bonkers yield. Shares of the troubled telecom fell nearly 80% so far in 2017, and I don’t think it’s going to shake off its slump anytime soon. This quarter, Frontier is projected to see a near-80% decline in earnings growth, and a 55% decline to kick off 2018. If you agree with the $18.92 price target for Frontier, then you stand to gain 50%-plus, but it’s just not worth the risk when you consider that one of its main catalysts — purchasing Verizon Communications Inc.’s (NASDAQ:VZ) wireline business — has been a bust for FTR stock holders. Don’t wait for Frontier’s board to engineer another reverse stock split to keep it on the Nasdaq exchange to wake you up and out of this dog. 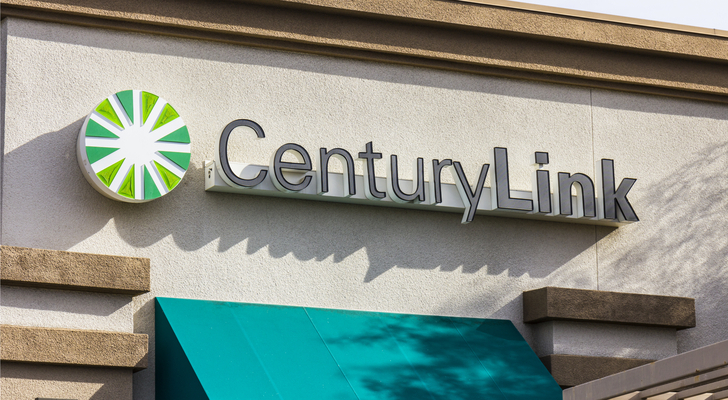 Centurylink Inc (NYSE:CTL) is another high-income stock in a dangerous position. CTL isn’t down as much as Frontier this year because investors are counting on its deal with Level 3 Communications, Inc. (NYSE:LVLT), but analysts are increasingly less bullish on the combined company’s prospects. Recently, Barclay’s analysts Amir Rozwadowski lowered his price target on CTL stock to $19 from $23 until more is known about synergy. Worse, its dividend is just plain unsustainable. In the previous quarter, CTL had just $342 million in cash versus $3.2 billion in debt. Free cash flow has been nearly halved since 2012, and is down roughly 30% year-over-year. With its projected deceleration of 19.6% this quarter and a steady 10% decline over the long term, why on earth would anyone pay even ten times earnings here? CTL has room to fall, which will make its high dividend all the more appealing (and all the more dangerous). But with a payout ratio of 110%, it’s not likely to even have a dividend for much longer. I haven’t set foot in a GameStop Corp (NYSE:GME) in years, and I don’t plan to any time soon. I buy all my games online — through Sony Corp (ADR)’s (NYSE:SNE) PlayStation Store or Microsoft Corporation’s (NASDAQ:MSFT) Xbox Store. It’s quick, convenient and I don’t have to expose myself to GameStop’s dystopian store conditions. That has long been a concern for GME stock bulls, and while customer purchases have trended that way, GameStop has managed to slow the bleeding. It has done that through diversification — selling collectibles and operating as an AT&T Inc. (NYSE:T) reseller. The writing is on the wall, however. GameStop’s video game sales have been slipping for some time — falling from $358.1M at the end of October 2015 to $284.4M in the corresponding 2016 quarter. Things looked up in the second quarter of 2017, as hardware sales increased YoY to $248.4M from $216.4M … but GME can’t rely on a new Nintendo (OTCMKTS:NTDOY) Switch console every quarter. New software sales fell 3.3%, while its higher-margin preowned biz slipped 7.5%. 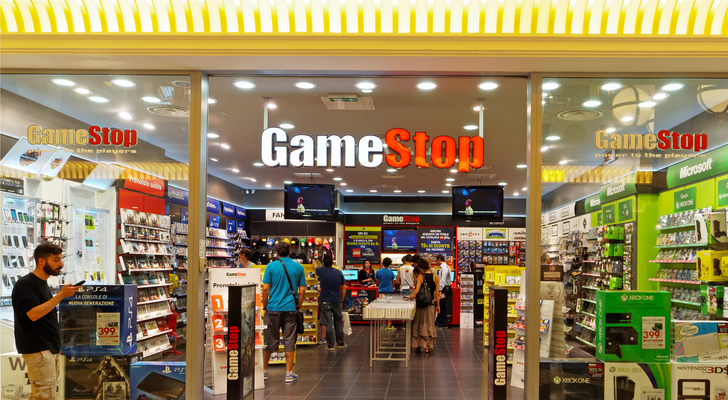 In its previous quarter, GameStop’s gross profit margin clocked in at 36.9%. It was 37.8% in the year-ago quarter. So even if GME management manages to keep growing revenue by hawking collectibles and AT&T goods, investors will be left with a less profitable business. If margins continue getting squeezed, GameStop’s high dividend could take a hit. 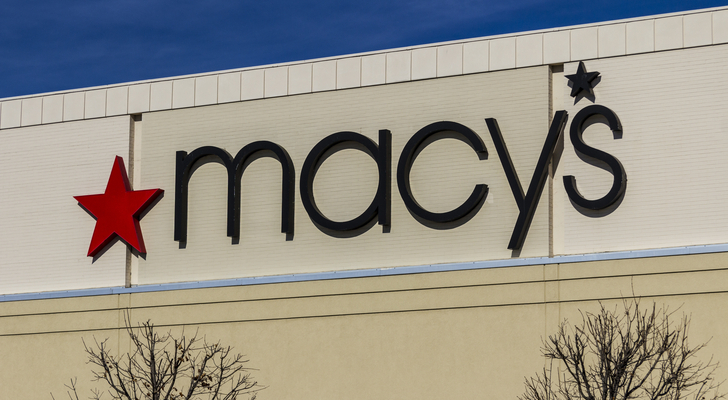 Macy’s Inc (NYSE:M) has seen a resurgence of sorts over the past few years. Consumer interest in Macy’s peaked in 2011 and remained rangebound until December 2016. That actually sums up Macy’s from an investor’s standpoint, too. Unlike, say, Sears Holdings Corp (NASDAQ:SHLD), which is death rattling, Macy’s revenue hasn’t suffered too much. What was $27.7M in 2013 became $27.1M by 2016, but operating income has been halved in that time. The company has been more proactive than most retailers, though, at trimming its real estate (the value of which helped Macy’s stock stay afloat for so long while revenue sidled) as shoppers move online. It hasn’t been enough, however. With more and more retailers moving into off-price space, Macy’s is going to find a turnaround that much harder to accomplish. But hey, if you want to go against the grain and pick up Macy’s stock, it’s surprisingly cheap and has the potential for double-digit gains. Just don’t be shocked if management slashes its dividend when it runs out of stores to close. Article printed from InvestorPlace Media, https://investorplace.com/2017/10/high-yield-high-risk-dividend-stocks-that-arent-worth-it/.